KLINGER Schöneberg GmbH is a flexible, medium-sized company with a focus on research, development, production and distribution of industrial valves, especially ball valves and pneumatic actuators, that opted for DFGE EcoVadis Complete Solution. KLINGER Schöneberg has at heart to be a reliable company, with a strong focus on quality and an absolute respect for law. 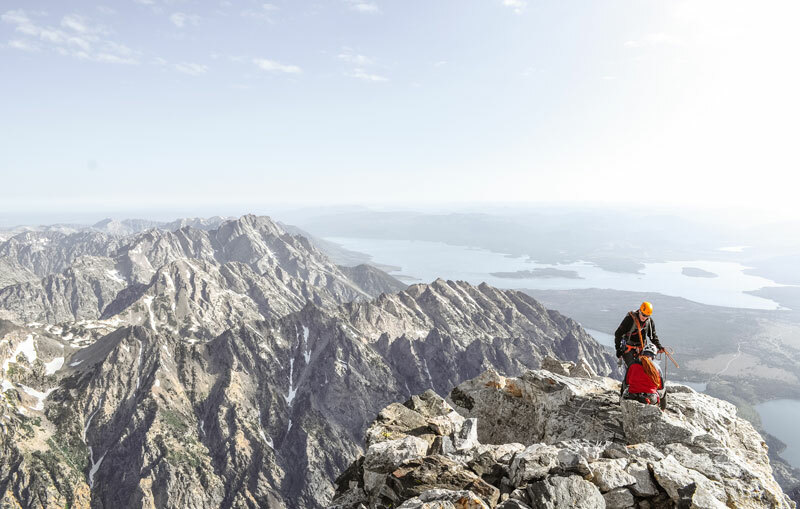 When it came to showing how sustainability was already deeply embedded into the company’s culture and operations in the EcoVadis questionnaire, KLINGER Schöneberg was not sure which documents to use. As such, the results of the first assessment were not reflecting the actual performance of the company, leading to a score considered too low by the customer. Indeed, their customer asked them to have a score of at least 50/100. KLINGER Schöneberg wished to match their customers’ requests, but wanted specific guidance on how to proceed. Therefore, KLINGER Schöneberg chose to work with DFGE, the sustainability experts since 1999. DFGE became in 2016 the first authorized partner of EcoVadis. The partnership allows DFGE to better support their customers and their supply chains in participating in EcoVadis. DFGE’s services around EcoVadis include training workshops, starter packages and complete services which minimize efforts regarding time and resources for companies participating. To gain the best possible support in their EcoVadis participation KLINGER Schöneberg signed up for DFGE EcoVadis Complete Solution. With DFGE Complete Solution, KLINGER Schöneberg could start collecting existing documents. DFGE first made a gap analysis to identify the missing items, and formalized a prioritized data collection plan out of such work. Then, based on DFGE’s recommendations, the project leader at KLINGER Schöneberg sends dedicated documents that were reviewed by DFGE, until they were considered satisfactory enough. In addition, DFGE created documents for KLINGER Schöneberg, to further structure their sustainability management such as processes or policies. KLINGER Schöneberg can now use this validated information internally and externally. When enough improvements were carried out, DFGE filled out the full questionnaire, being confident that the score will improve. As expected, KLINGER Schöneberg scores improved, from 38/100 to 56/100, which is 14 points higher than the German average of 42/100 or 13 points higher than the OECD average according to an EcoVadis study. Only 2.7% of companies managed to score above 65/100, according to the 2016 statistics present in the EcoVadis Methodology 2016 Overview v2.0. Also, KLINGER Schöneberg was awarded a silver level, meaning that the EcoVadis rating is between 46 and 61. 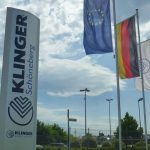 KLINGER Schöneberg hopes to keep improving by working out on an improvement plan for the remaining items, in collaboration with DFGE. „We are happy that we could make the translation between the EcoVadis requirements and the operational daily life of the company, while being able to suggest and implement improvements for KLINGER Schöneberg”. Concludes Dr.-Ing. Thomas Fleissner, founder and CEO of DFGE.